↑ Scurr, Ruth. 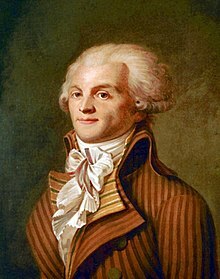 Fatal Purity: Robespierre and the French Revolution. New York: Henry Holt, 2006. pp. 22, 35.